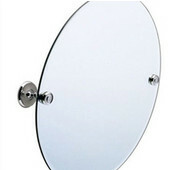 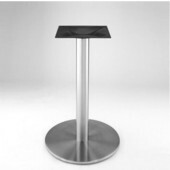 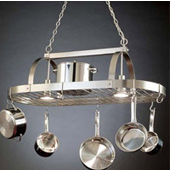 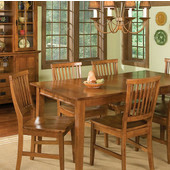 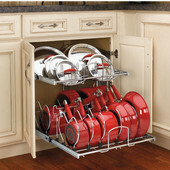 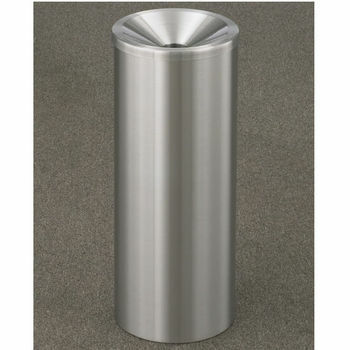 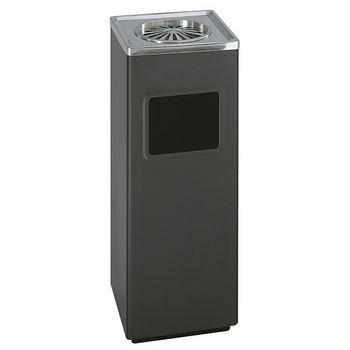 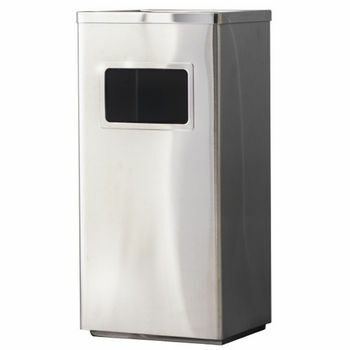 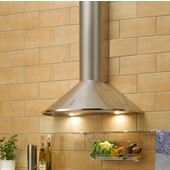 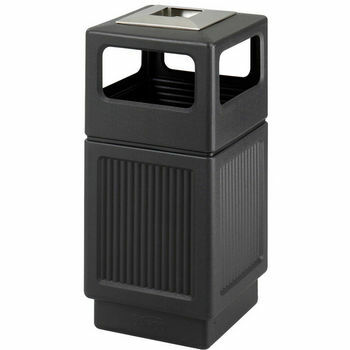 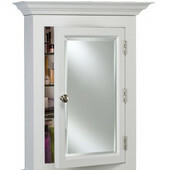 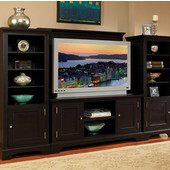 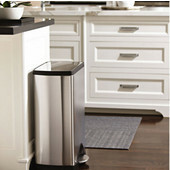 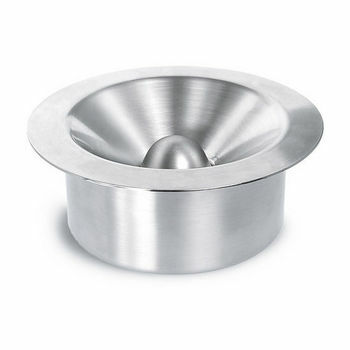 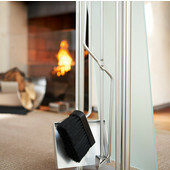 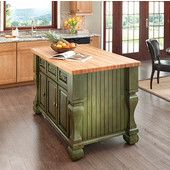 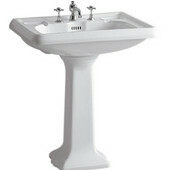 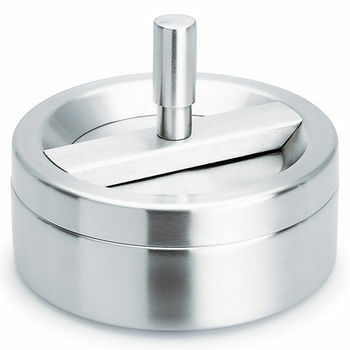 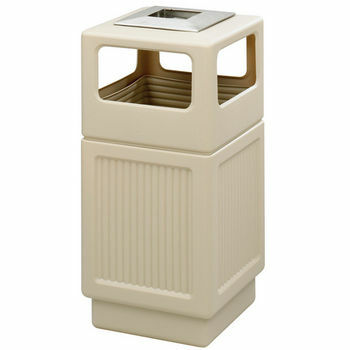 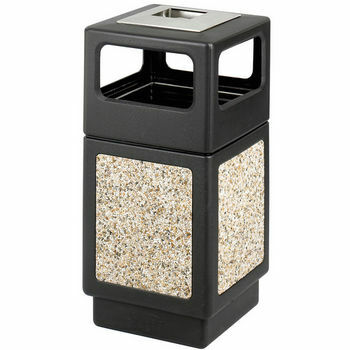 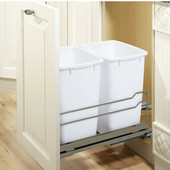 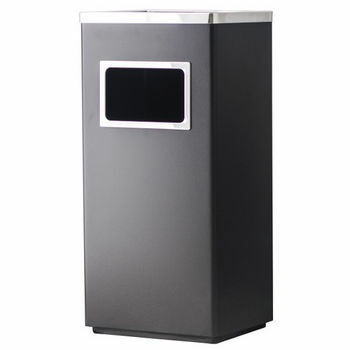 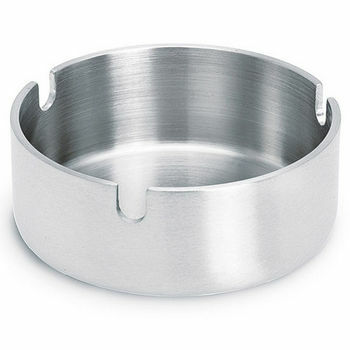 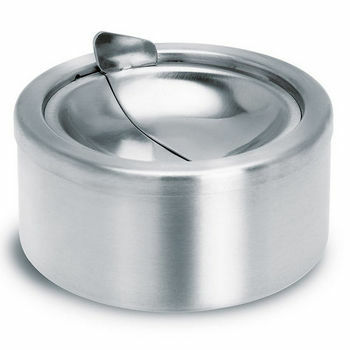 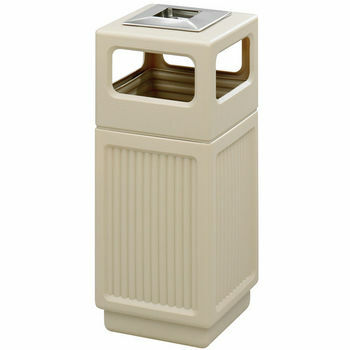 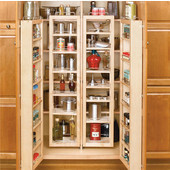 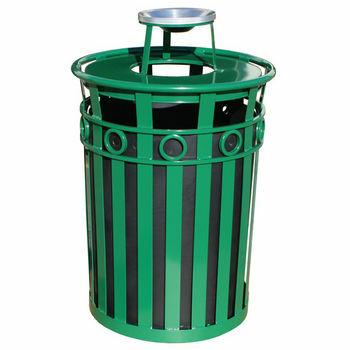 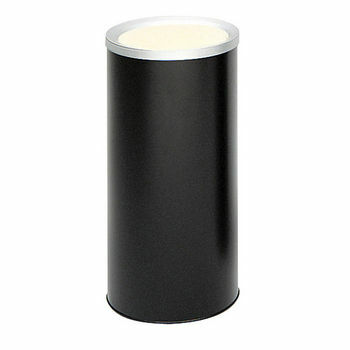 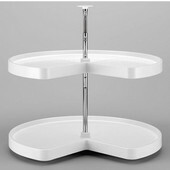 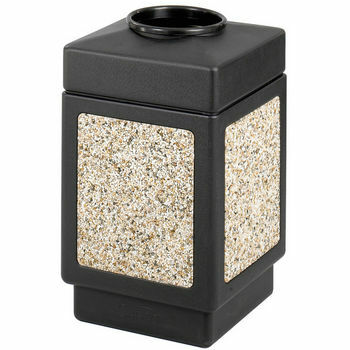 Keep break areas and designated smoking areas clean with Smoker's Urns from KitchenSource.com. 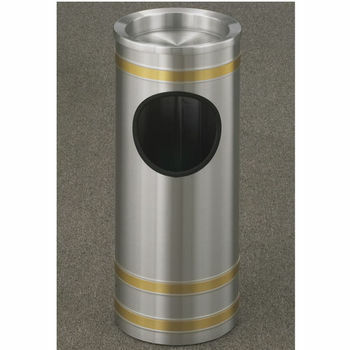 Made of heavy-duty steel, these smoker's urns and smoking stations are designed to withstand harsh weather conditions and constant use in areas that are heavily frequented. 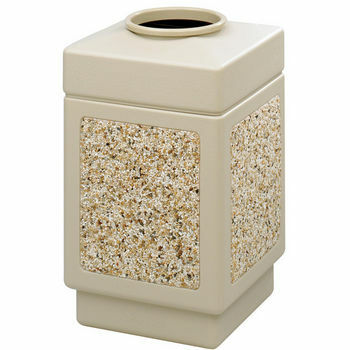 Smoker's urns are available in freestanding and wall-mounted configurations and come in several shapes and sizes for indoor and outdoor applications. 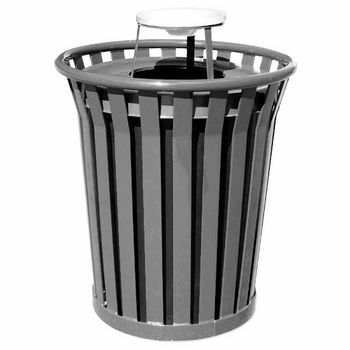 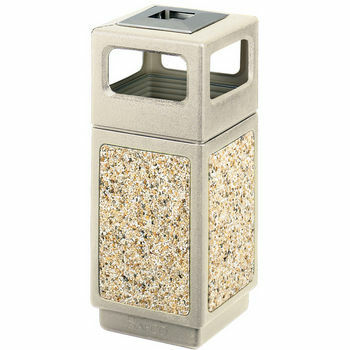 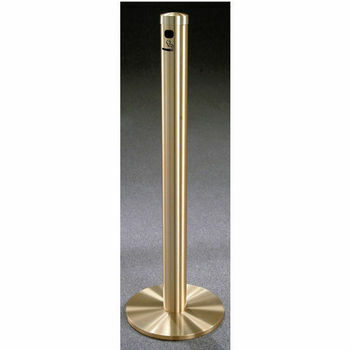 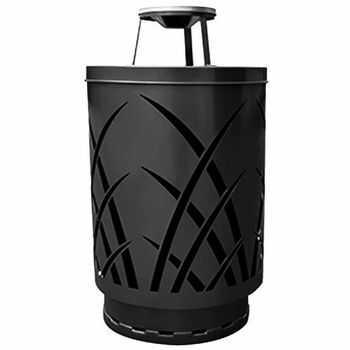 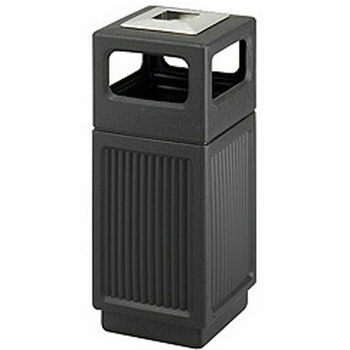 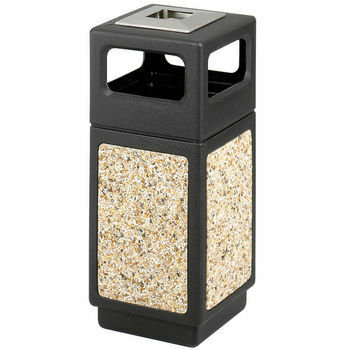 Sand urns, weather-protected urns, push-button ash urns, smokers stations and ash urn and trash can combinations are available in a variety of styles and finishes to coordinate with the d�cor of hotel lobbies, office buildings, theaters, malls, coffee shops and other public smoking areas. 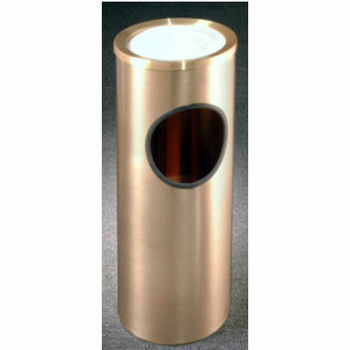 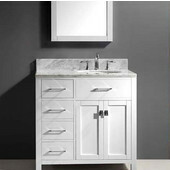 With trusted manufacturers, you know you're getting a top-quality smoker's urn.